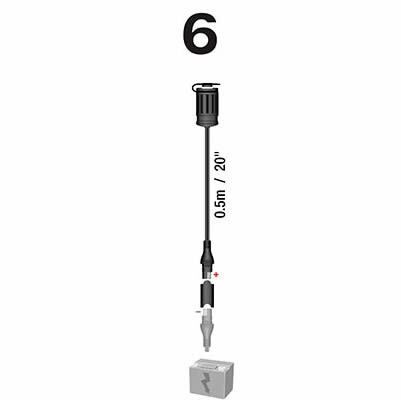 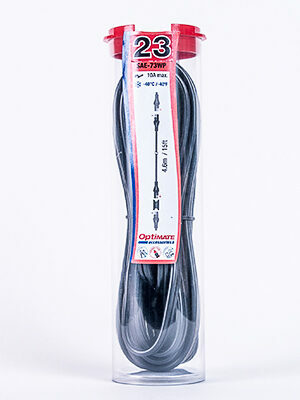 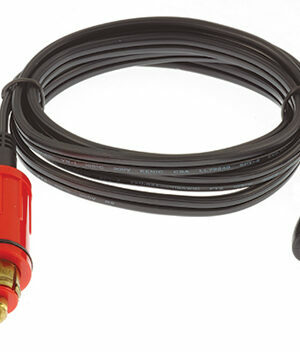 SKU: O06 Category: Cables Brands: Optimate. 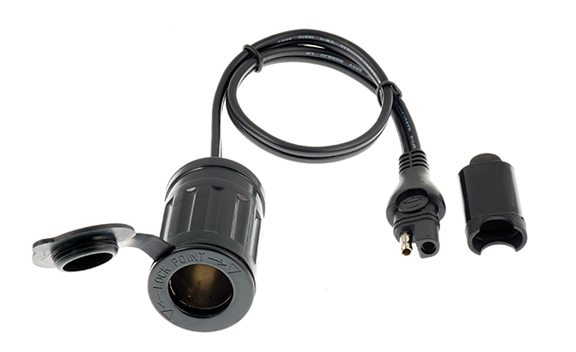 Connect any 12V accessory equipped with a cigarette lighter connector, directly to your battery, or charge your battery with your OptiMate. 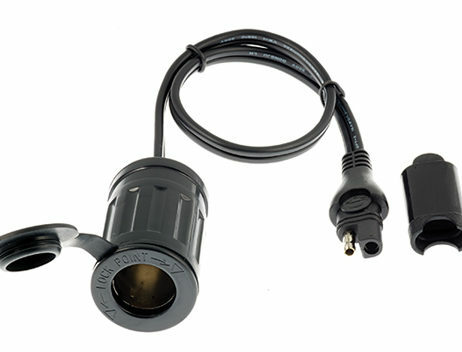 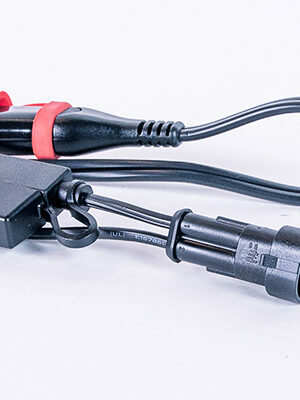 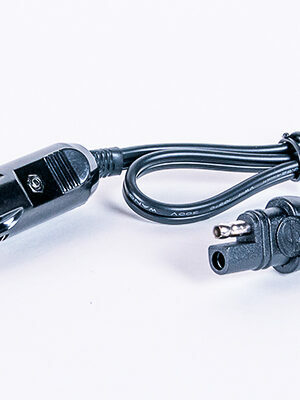 21mm auto socket with internal locking slots and sealing cap for an automotive plug style USB charger or GPS adapter.